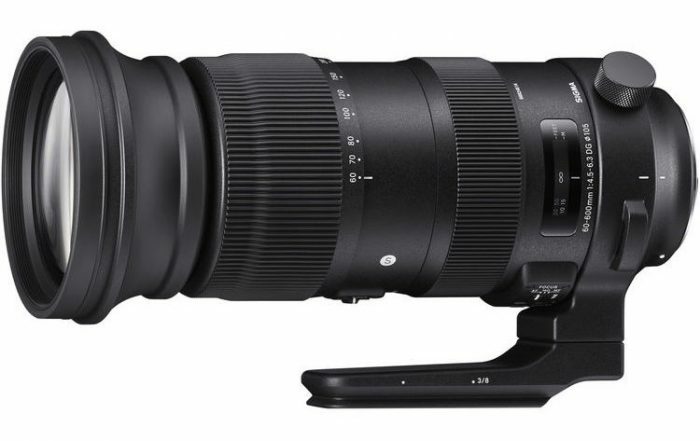 B&H has the new Sigma 60-600mm f/4.5-6.3 DG OS HSM Sports lens in stock and now shipping for Canon EF mount. This massive 10x zoom lens also works on APS-C models where it provides a 96-960mm equivalent focal length range. Check it out here at B&H Photo. The Nikon version should be in stock soon too.